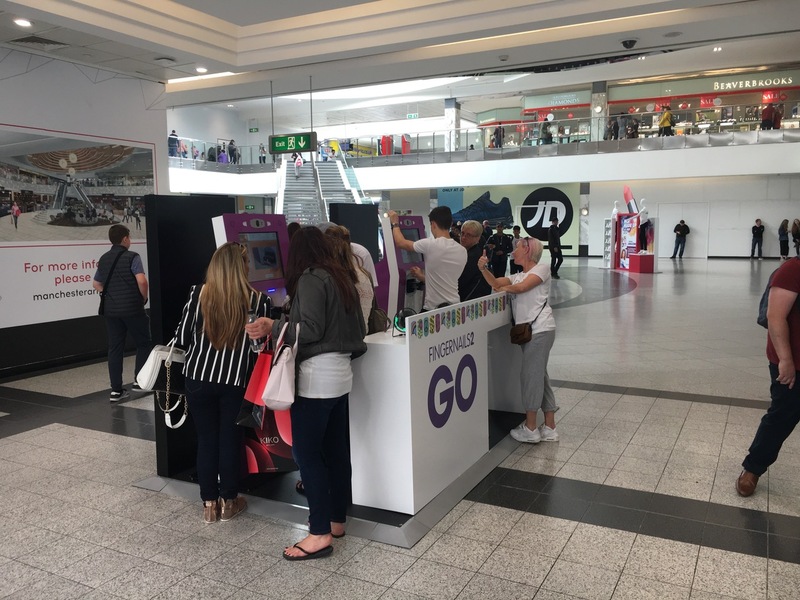 With a newly designed stand, the kiosks are sure to grab some serious attention at some of the UK’s most popular shopping centres. Here’s a list of the sites, with more information on dates, promotions and more coming in the next few days. Fingernails2Go combines technology and fashion, using advanced printing technologies to revolutionise the nail art industry.